The alcohol consumption can bring negative effect on human being. It can lead into dangerous behavior, unintended sexual activity, and car accident when driving because alcohol can impair our judgment. The young people are very prone to alcohol abuse because they are very curious with this drink. 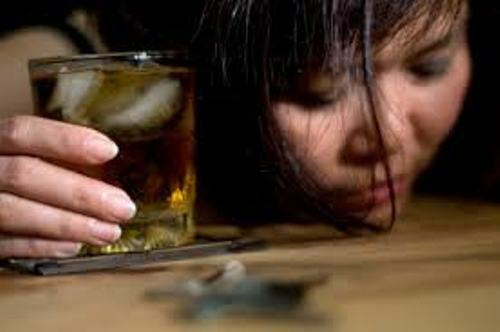 The report states that 70 percent of 18 years old students confess that they drink alcohol at least once. 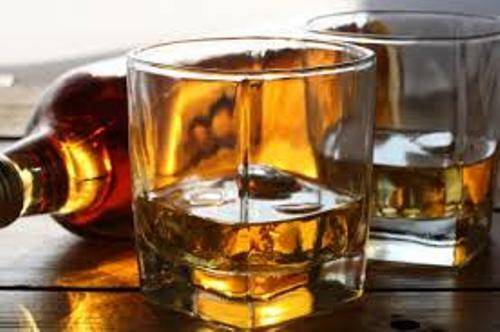 The report finds out that the college aged students often drink alcoholic beverages. Compared women, most men drink more alcohol. The risk of having car accident because of alcohol consumption is bigger on men. Have you ever heard the term binge drinking? 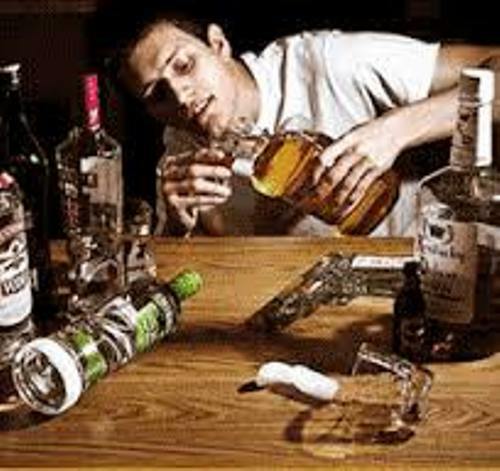 It is used to define the consumption of large amount of alcohol in a short time. 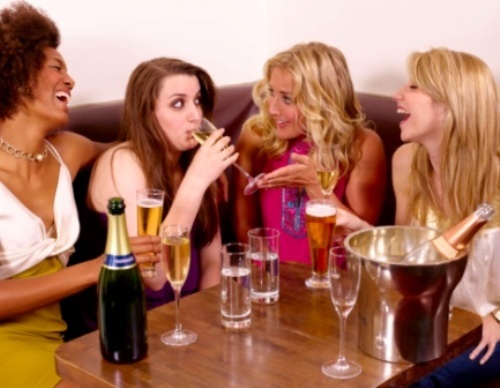 The women can be considered to have binge drinking if they have four drinks of alcohol within two hours. 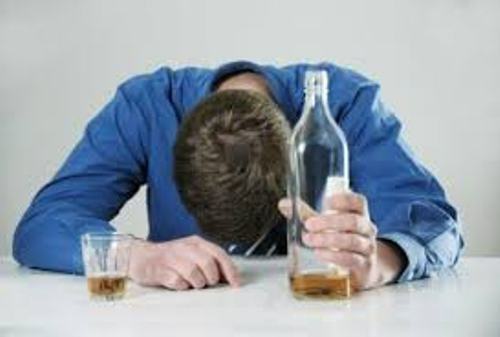 The men are in binge drinking if they have more than five drinks in only 2 hours. 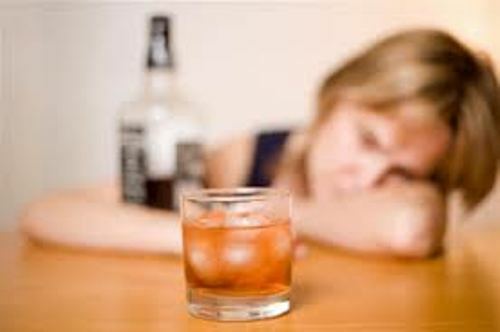 The people who often perform binge drinking are the people in 18 to 34 years old. When you have binge drinking, you are totally unaware with the surrounding area. It can lead to unintended sexual activity. Therefore, the risk of having sexually transmitted disease and unplanned pregnancy is high. A short term consequence of drinking alcohol can lead into alcohol poisoning. To find out whether you experience the alcohol poisoning or not, you need to check out the signs which include loss of consciousness. The poisoning can make people experience coma. Check facts about alcohol and its effects here. Drinking a large amount of alcohol regularly can give long term effects such as dementia, depression, anxiety, cancer of liver, cardiovascular disease and liver disease. What do you think on facts about alcohol abuse?